Author Andy Weir, best known for his book The Martian, is back with Artemis, where he imagines what life would be like on the moon. 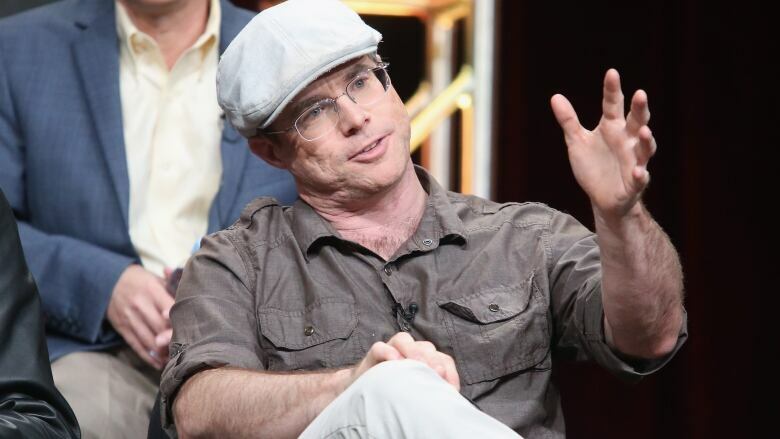 In 2015, Andy Weir made it big with the Matt Damon movie adaptation of his 2011 book, The Martian. To follow up, he is releasing a new book called Artemis (out now) where Weir imagines life on the moon. Weir builds his science fiction novels with scientific facts, something that not all sci-fi literature does. Today, guest host Eli Glasner will speak to Weir about his process of imagining life on the moon, being a science-obsessed writer in a time when facts are debated and moving from a self-published outsider to bestselling author.